There are 196 countries in the World, we don’t expect you to know them all…. ….in fact, we don’t even expect you to name them all, but it’s our job at Octopoda to let our clients know that some truly wonderful places exist! You see not only can we arrange for a night out in London with theatre tickets, a week in Benidorm with friends but we can also arrange everything to get you to the town of Bhulbhule! (it’s a town in Nepal by the way. See, you’d probably never heard of it?). That’s our ethos at Octopoda, to create travel packages not just for the norm but for the extraordinary as well. It’s all about making the norm extraordinary! We pride ourselves on not only being a travel agent but also a travel concierge. What the client wants, the client gets! (of course, within reason =)!). So where do you come in? 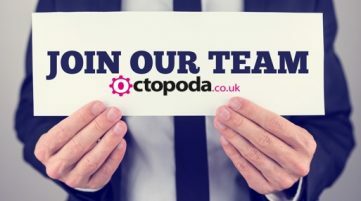 We have an exciting opportunity to grow the Octopoda Family and add to our team with an opening for a homeworking Travel Specialist. Don’t worry we’ll give you all the training required to become that ‘specialist’ (although any past experience will never hurt! ), however you do need to have passion and a ‘can do’ attitude to find your client the ideal destination encompassing all elements to create the perfect trip. 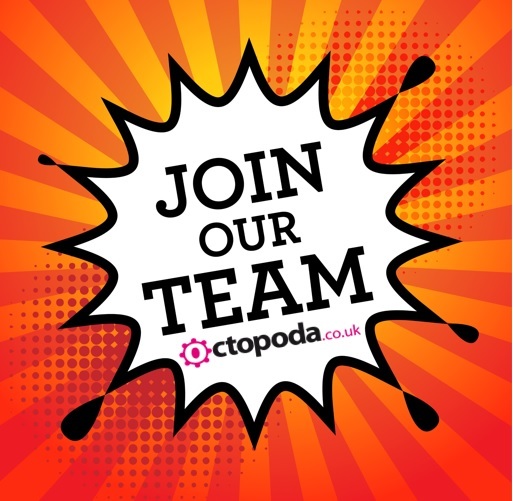 If you feel like you can add to our team, then we’d like to welcome you to apply and help continue the story of Octopoda. This position will suit those looking for a part time role working up to 15 hours per week under a fixed base salary. in addition we will offer an attractive commission based package and after a period, a bonus sales commission scheme.